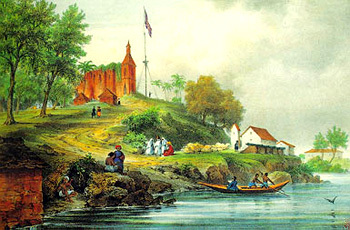 Malacca or Negeri Hang Tuah (Hang Tuah state) is the second smallest state in Malaysia. It is located in the southern part of Peninsular Malaysia, on the Straits of Malacca. Some of the popular tourist attractions include places such as the Fort A Famosa and Jonker Street for its antique goods. Renaissance Hotel Malacca is the first Renaissance Hotel to be set up in Asia and continues to be a landmark in the historic Malaysian city of Malacca. 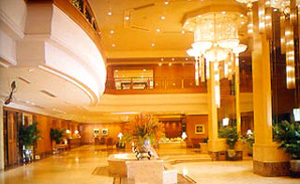 The Renaissance hotel is well appointed hotel with all the excellent amenities and business services. Having located in the prime region of Malacca, the hotel is within walking distance to the central business and commercial district, major cultural attractions and shopping.